Jet Skis: There are great in the summer but, when you pull them out in the fall do you need to find a place to store them? 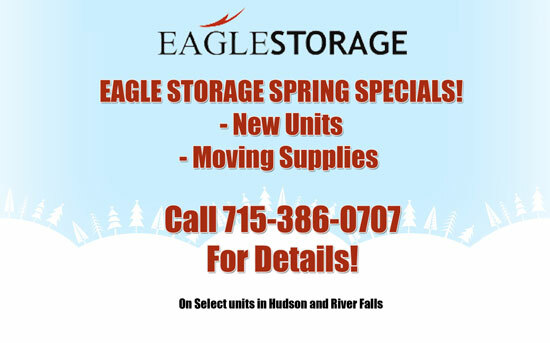 We can help with a storage unit for the winter. Personal Watercraft: We have customers that change their snowmobiles for the Jet Skis to keep their toys in a safe clean storage unit and not take over the garage or backyard. We have several sizes of units call today to see if we are a good fit for your personal watercraft storage near Hudson WI or Somerset WI.